One year young! 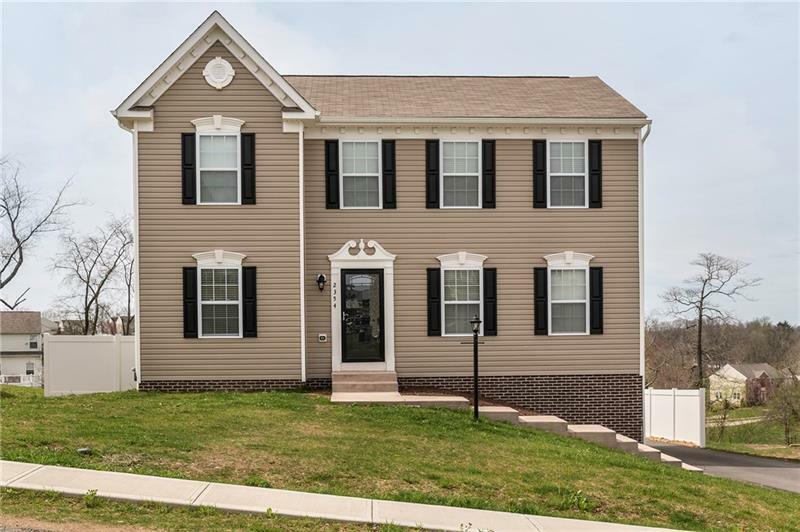 Move right into this stylish and trending home that has been beautifully upgraded with modern selections in flooring, paint colors and lighting. Bump outs added to the Dining Room and Master Bedroom for extra living space. 21 ft round above ground swimming pool is included and rests on a lovely fenced LEVEL rear lot. Stamped Concrete Patio and long paved driveway make entertaining easy. The Spacious Rochester Model has a great floor plan which features a den or living room and a large Family room, breakfast area attached to the kitchen and a full sized dining room for those large family gatherings. Add your finishing touches and turn the walk out basement into a game room, media room, home gym, bar or hobby area. Fourth Bedroom is being used as a children's playroom and is not pictured. Hello, I'm interested in 2354 Haflinger Drive.